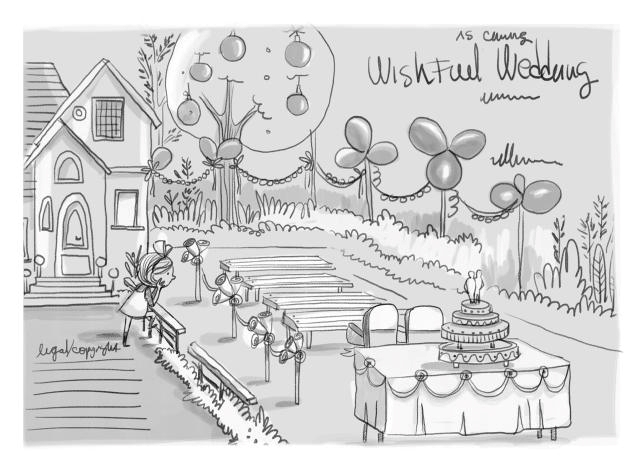 Wishful Wedding – Book Announcement – Mid 2015!! 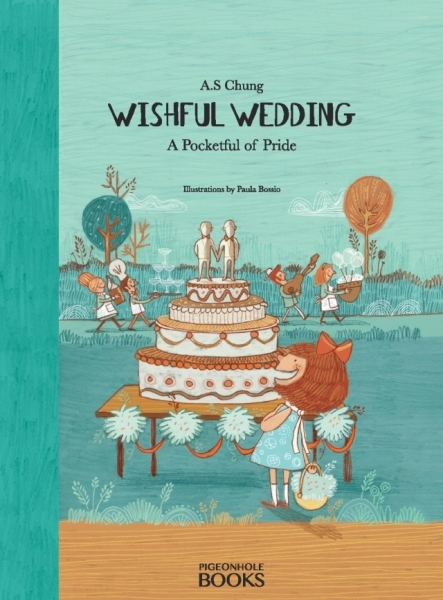 We are excited to announce that our next book, Wishful Wedding, will be available mid 2015! 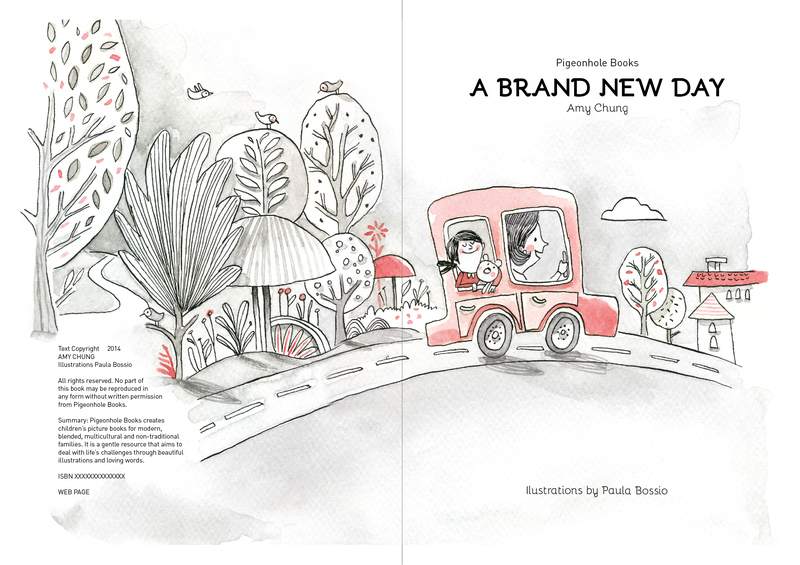 Working with illustrator Paula Bossio once again, here is a sneak peek of the first draft of book. Ladies and Gentlemen, the final front cover is in! What an accomplishment and once again, thanks to Paula Bossio, the wonderful illustrator who has an incredible knack for interpreting my stories with amazing precision! A Brand New Day: Next Stage of the Cover! Using a water colour technique, the second draft fo the cover is in! It is fascinating to see the progress and I am loving this project! 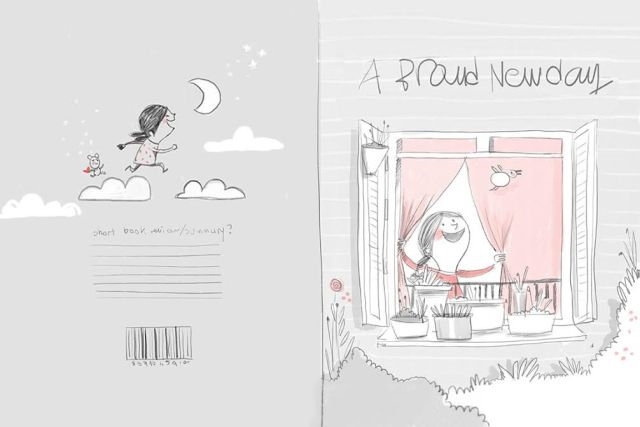 Here is a sneak peek of the first draft of the front and back covers for A Brand New Day. Paula Bossio, you are amazing!